A simple Internet of Things (IoT) experiment using an Arduino MKR1000 and Blynk. Watch the video below to see it in action, then follow the instructions to build your own! 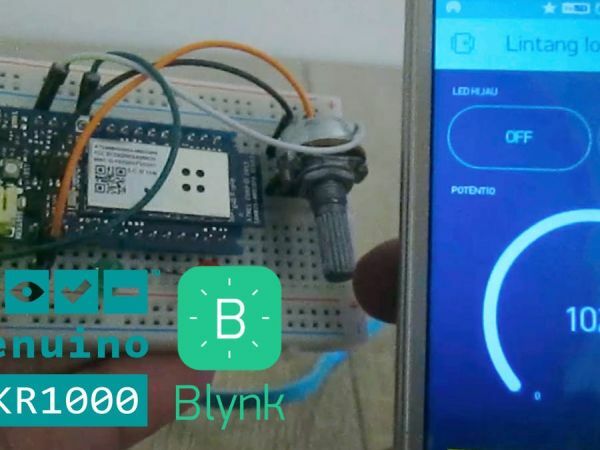 Open Blynk app, login then create a new project. 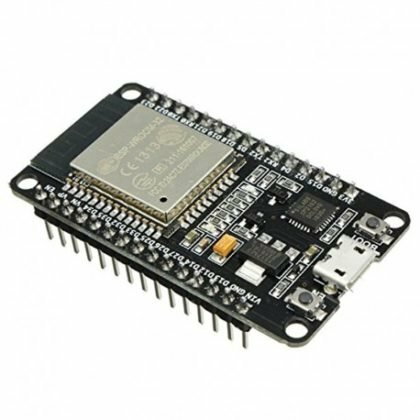 Choose device: Arduino MKR1000 with connection type: WiFi. Click Create button and you will receive Blynk Auth Token by email. On your project, add 2 button widget and a gauge. Set each widget as the picture below. First, extract Blynk library then copy it to C:\…\Documents\Arduino\libraries. Open Arduino IDE then copy sketch below. Insert your WiFi SSID, WiFi password & Blynk Auth Token. Make sure you have chosen the right option for Board and Port under Tools menu. Upload it! 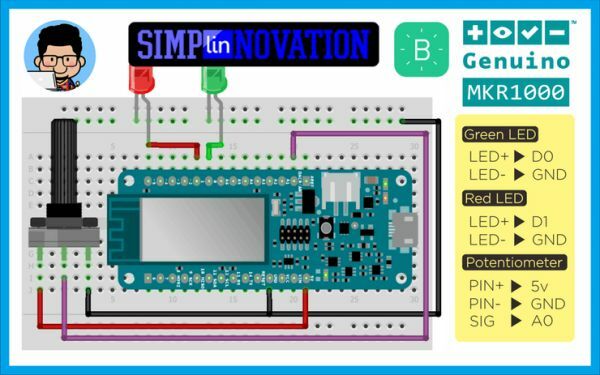 After uploading done, make sure your Arduino MKR1000 and smartphone has a good internet connection. Click play button ▶️ on top right corner of your Blynk project, then you’re ready to go! Have fun!